I used to run screaming as fast as I could when it came to decorating with blue. 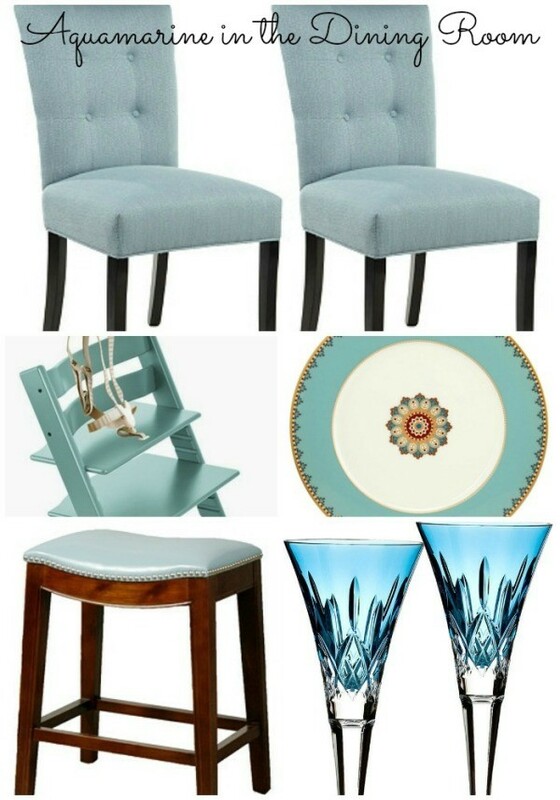 I’m sure I’ve even uttered the words “I’ll never decorate with blue.” And then it happened…a love for blue. 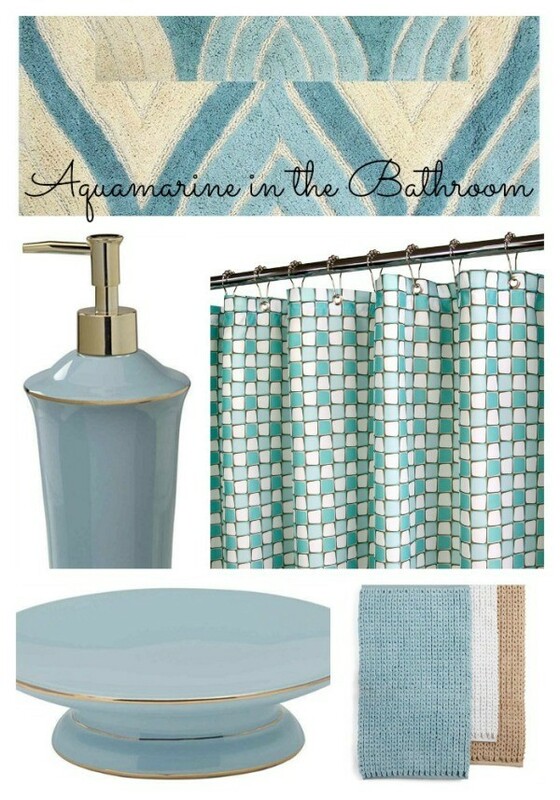 While you won’t see it everywhere in my home, you see hints of it, like this Aquamarine blue from the Pantone 2015 spring color report. Just look at it. Beautiful. 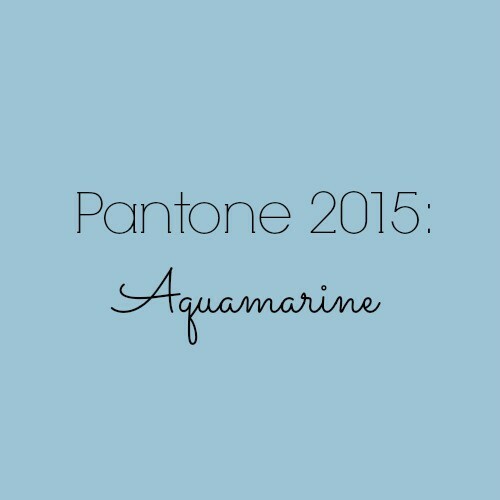 Designers such as Banjanan and BCBGMAXAZRIA showed this calm and cooling color on the runways. 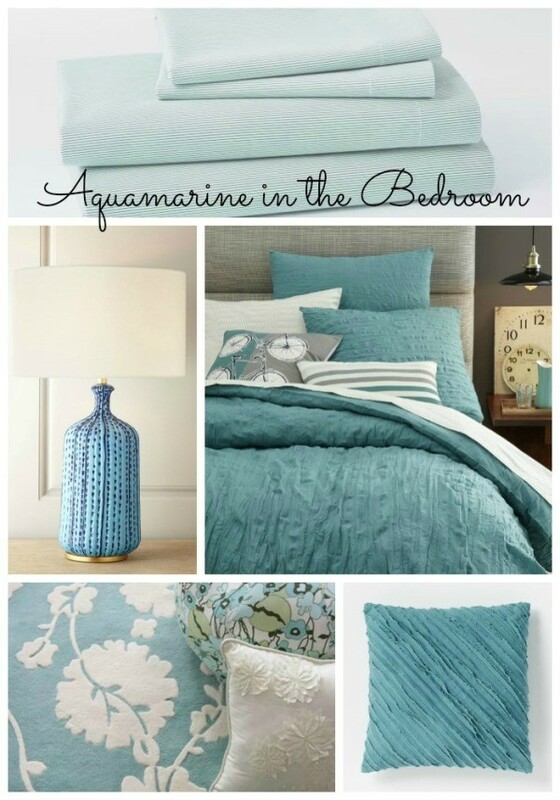 Not only is the color stunning, but it’s a known color for relieving stress. What a fantastic color to use in your home, a place that should be your relaxing retreat away from the busyness of the world. 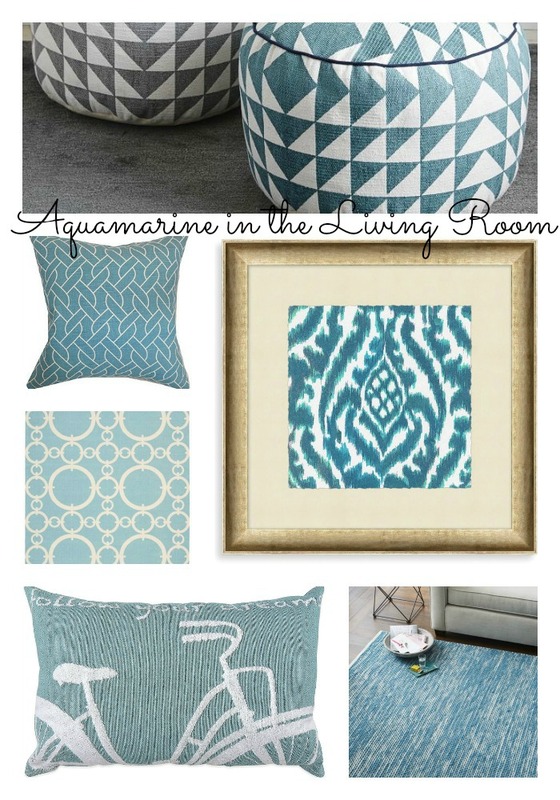 It wasn’t hard rounding up beautiful items for the home in Aquamarine. 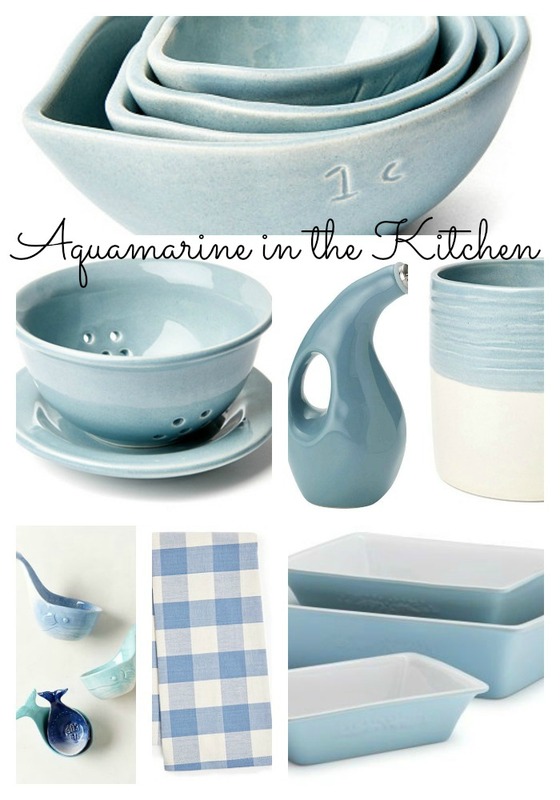 I found some great items for the kitchen, living and dining areas, as well as the bedroom and bathroom.